It’s hard to believe that another year is upon us. Diwali, is not only a time to usher in the New Year with hopes of better prosperity and health, but it’s also a good time to reflect on the past year. Sometimes you must take a few steps backwards to move forward. The ability to contemplate happens seldom in our busy world, but it’s important to create a clear mind to focus on new challenges and overcome existing obstacles. On behalf of Bharat Bazar, we hope your New Year is filled with joy, celebrations with friends and family, good food and most important, Love! 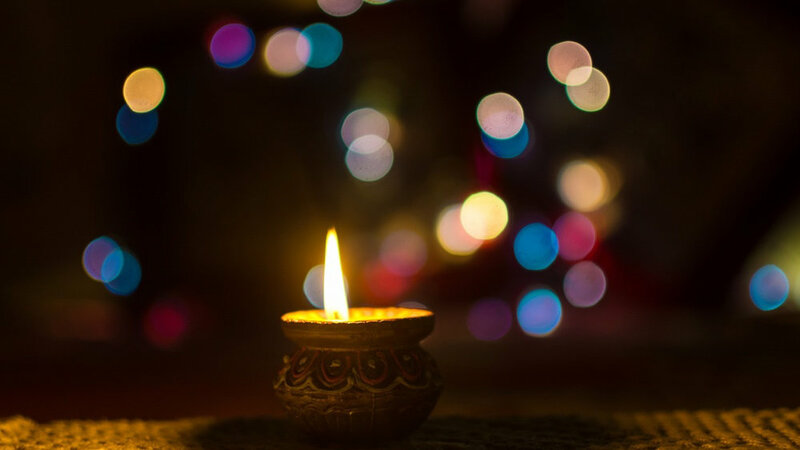 Today we wanted to share some things you can do to set this Diwali Year off right! Clear out the old and make room for the new - Getting rid of things that you don’t need not only makes your home cleaner, but it also makes you feel lighter. Give your unwanted things away to others who may find value in it by putting it to use. Stay Health Conscious - It’s easy to indulge in all the sweets this holiday season, but it’s also important to mindful of our health. 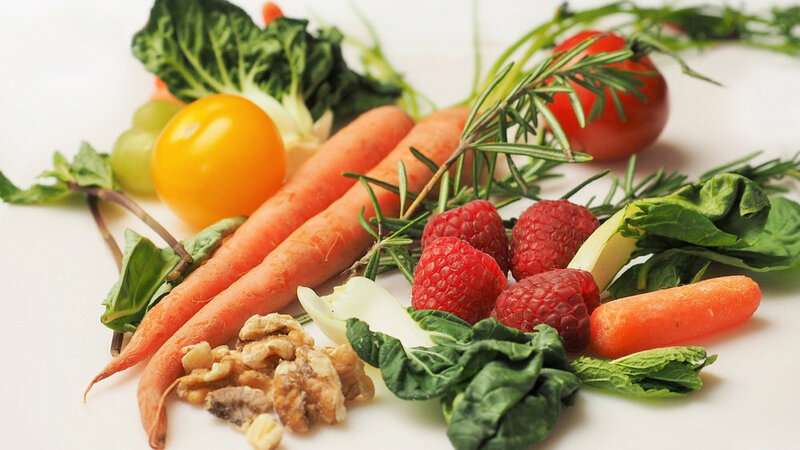 By no means should you restrict yourself or feel any kind of remorse for eating delicious food, but moderation will help keep those unwanted holiday pounds off! It’s the little steps that we perform today that will make for a better tomorrow. Service to others - Rabindranath Tagore, Indian’s most beloved poet once said, “I slept and dreamt that life was joy. I awoke and saw that life was service. I acted and behold, service was joy.” Make it a point this year to help those less fortunate. Make it a point to listen to another’s problems without the slightest inclination of advice unless warranted. A helping hand or an open ear is what people need to heal. Serving others benefits the benefactor as much as the one(s) being served. Get into the spirit - If you are in the Bay Area, where the South Asian community is strong, there are lots of places to go. Check out this great source. Even if you can’t go anywhere, which is understandable, being that Diwali is on a Weekday, light your home with candles, invite a friends over and a share a meal! Write down your goals - When you write down the things you want to achieve you give it power and purpose. Make it a point to set concrete goals for yourself this year. Have a friend/family member keep you accountable and make small steps towards what you want everyday. Even the smallest step is a step closer to what you want to achieve. We hope you enjoyed our post. Come by our Bharat Bazar locations for all your Diwali needs!